Does your business need a CUSTOM eCommerce site? Custom websites are not just about visuals. 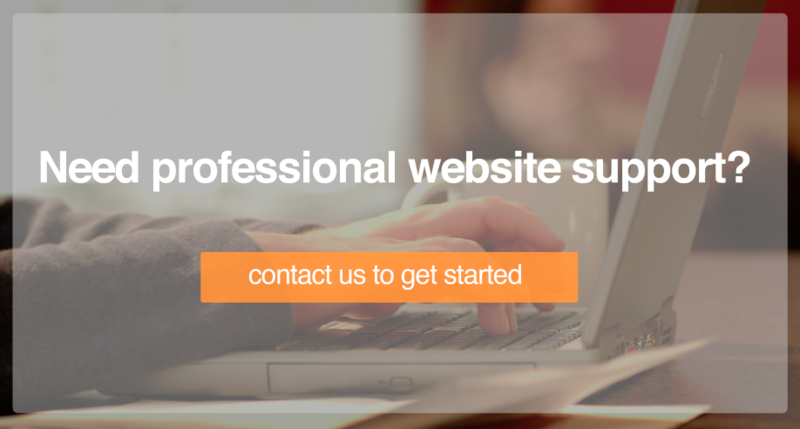 They're about making sure your site exactly fits your business needs. These days you only have about three seconds to impress a visitor and keep them on your site. Once they’re interested, you’ll need to guide them through a natural progression to fulfill their needs and maintain their interest. With e-commerce, the cycle is even more abbreviated. This means that product imagery, viewability, and ease of use are all paramount. Sometimes sites like Shopify and others will suffice. But specialized products often require websites that convey how different and awesome they really are. If your business is selling something totally unique, you might need a website that allows your users to actually visualize and customize your products. Otherwise, how else are you setting yourself apart? Here at JAM, we specialize in custom everything. We're not a chop shop. We provide what templated, drag and drop systems can't. Creating graphics, functionalities, and designs based on our customers' visions is where we really shine. We especially enjoy creating complex e-commerce sites for specialized products. Below are two companies who chose to go with custom e-commerce sites, and why they did so. One of our custom-programmed e-commerce site creations is Chocolate Text, a website where you can write a message in a box of chocolates using the actual chocolates as your letters. They also have other symbols, characters, and even presidential candidates and past presidents. We created a quick and easy 4-step process for users to create and purchase their custom chocolate boxes on any device. You can either click the letters of your choice or use your keyboard to type out your message. Add in the faces and symbols using your mouse or your touch screen. When your chocolate creation is complete, you can share it right away onto social media as well. No matter how you slice it, this can only be achieved via a custom development. Another of our custom-developed e-commerce creations is Shark Fin Shears, a major manufacturer of professional-grade beauty and grooming shears. From Shark Fin, you can either buy a specific pre-made shear or customize the one you want through our 8 step Build Your Own Shear process. 7 of the 8 steps are different colors and physical features of the shear that can be chosen based on each customer's desires. The build tool implements multiple options for each step in customizing your shear: model, swivel vs non-swivel (and super swivel! ), left or right handed, size of the shear, color of the shear, color of the ring guards, and color of the knob - the flawless system is fun and easy to use. Above are Shark Fin Shears GIFs that we meticulously created in Photoshop to showcase their differentiator --- the swivel technology. Check out their custom shear-building editor below. These are just two examples of highly customized e-commerce sites. But they highlight a key point. If you're selling a product that involves explanation, configuration, many choices, or a unique touch it's likely worth investing in a system that allows your prodcut to shine. If you're looking to create a custom e-commerce website, give us a call. We're happy to give you a totally free consultation and let you know our thoughts on your vision.